Diego Garcia-Sayán, the UN Special Rapporteur on the independence of judges and lawyers, said this in a statement publicised on Monday. President Buhari suspended Justice Onnoghen as the CJN on 25 January due to the six-count criminal charge of false declaration of assets currently faced by the judge. The president predicated his decision on an order by the Code of Conduct Tribunal, which asked the embattled justice to “step aside” while he is undergoing trial. According to the statement, the suspension of the embattled Chief Justice did not follow through the constitutionally stipulated process. The statement read: “The suspension and replacement of the Chief Justice of Nigeria by the country’s President is in contravention of international human rights standards on independence of the judiciary and the separation of powers”. The UN noted that President Buhari suspended Justice Onnoghen on the order of the CCT despite other courts of superior record ordering a stay of proceedings pending the determination of the suit brought before them. 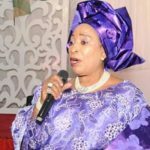 “The President of Nigeria said he had acted in compliance with an order issued two days earlier by a tribunal established under the Constitution to decide on alleged breaches of the Code of Conduct for Public Officials. “All State institutions must abide by the decisions of national courts and tribunals. 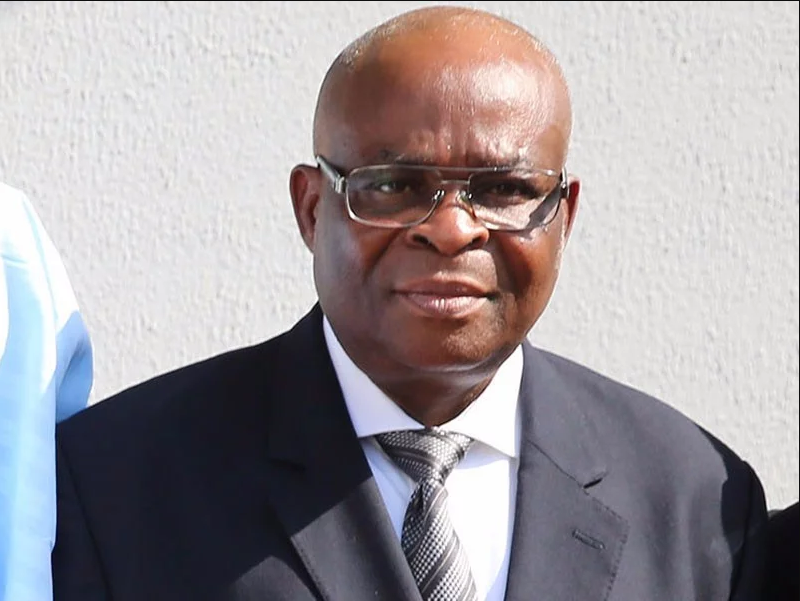 In the case of Chief Justice Onnoghen, four national courts hierarchically superior to the Code of Conduct Tribunal had already ordered a stay of proceedings, and the Tribunal had in a previous case, 8 months earlier, held that it lacked jurisdiction over cases involving judicial officers, which should be processed by the National Judicial Council,” the statement read. The UN Special Rapporteur also expressed concerns about the safety of lawyers in the embattled CJN’s defence team, stating that it had noted allegations of various threats against the individuals. Garcia-Sayán said such allegations will have a negative impact on the country’s judiciary. “I am seriously concerned at such allegations, which may constitute, if proven, grave attacks to the independence of the judiciary and the free exercise of the legal profession.